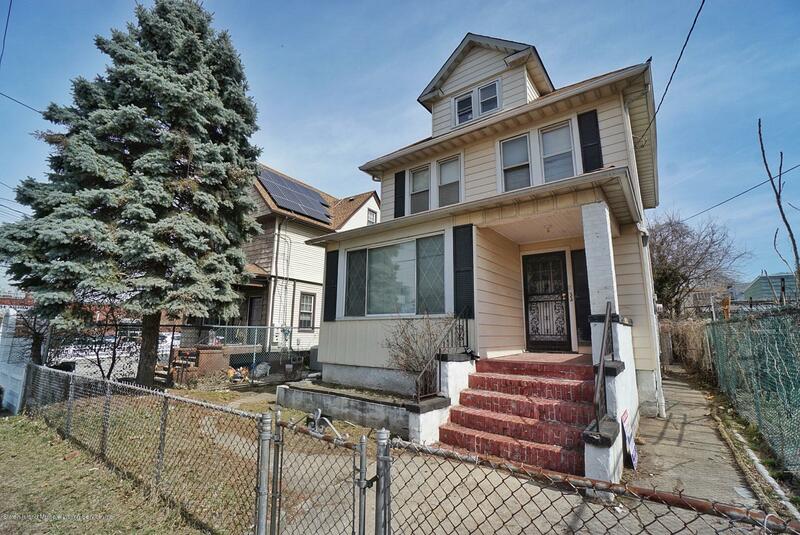 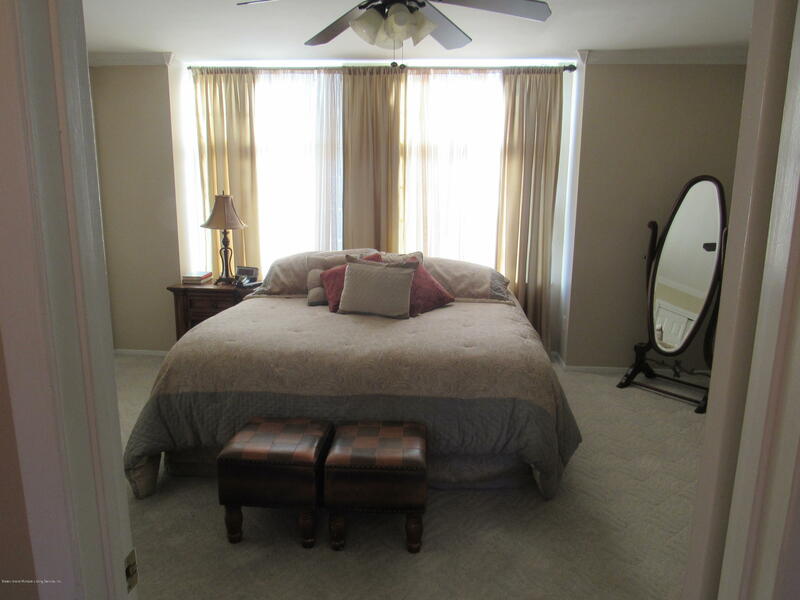 Are you looking for a place to call home that is wider (20 ft) and more square footage than most semis? 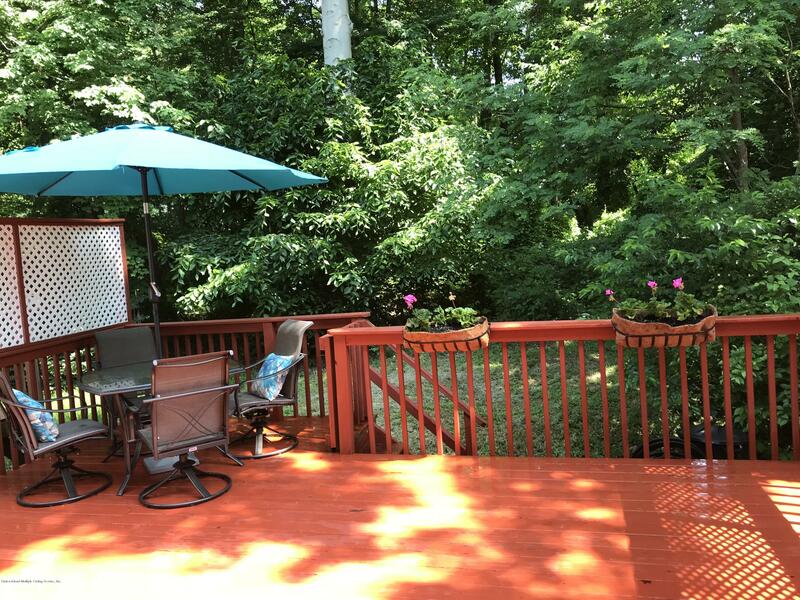 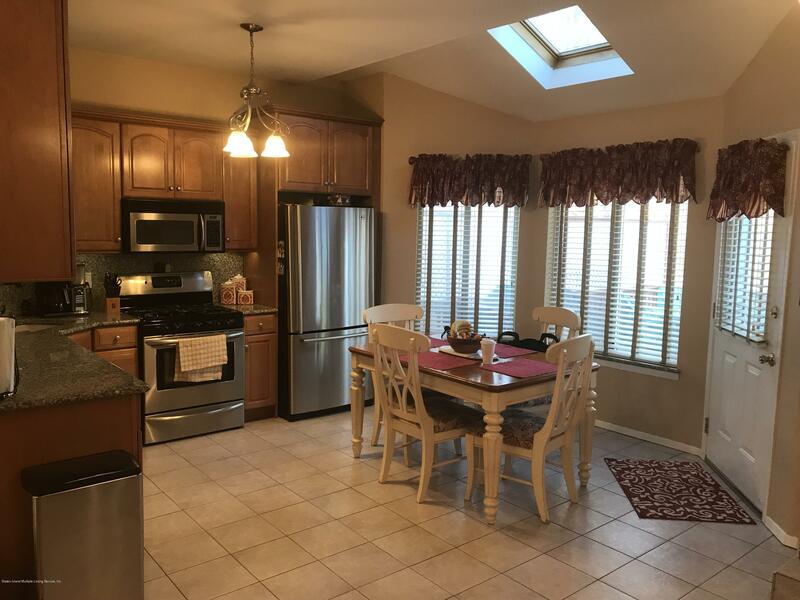 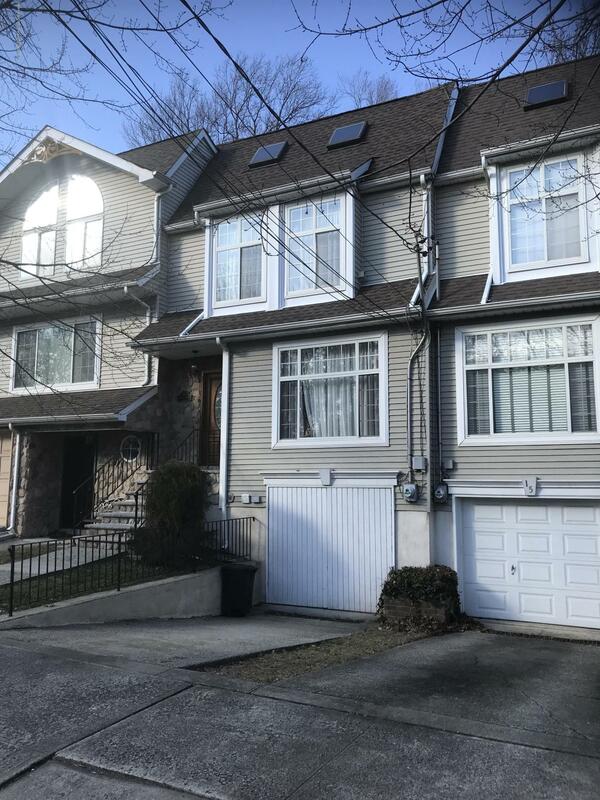 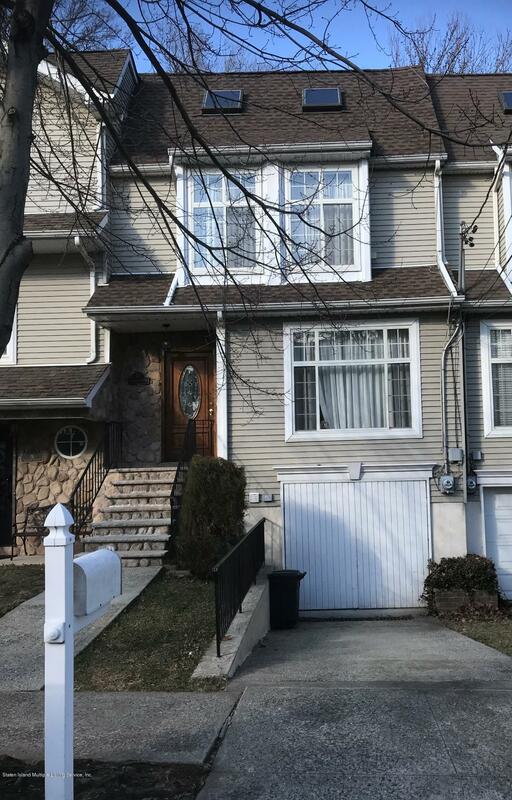 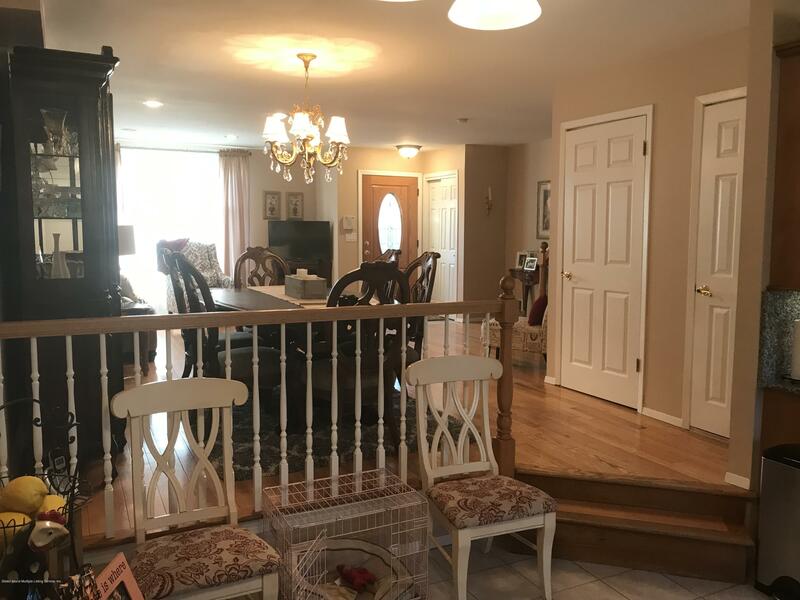 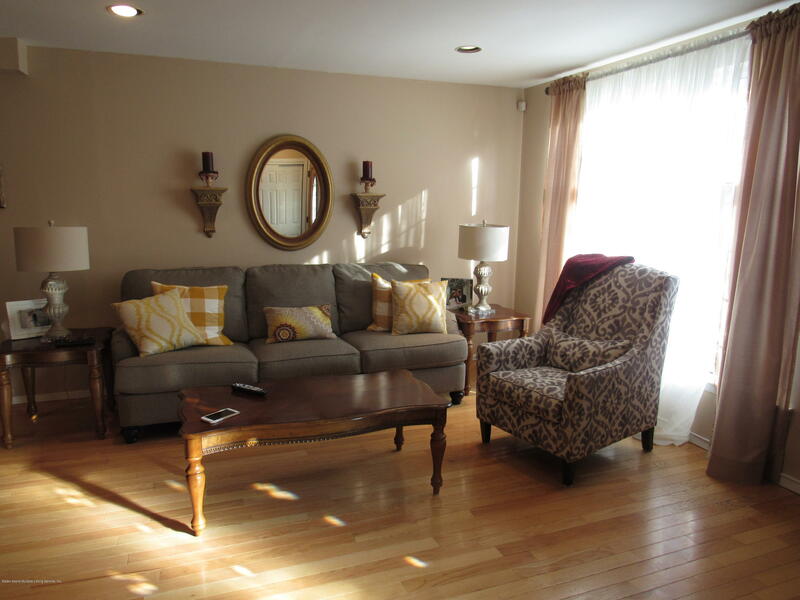 this beautiful home in annadale is immaculate and has been maintained to the highest quality by its homeowner!! 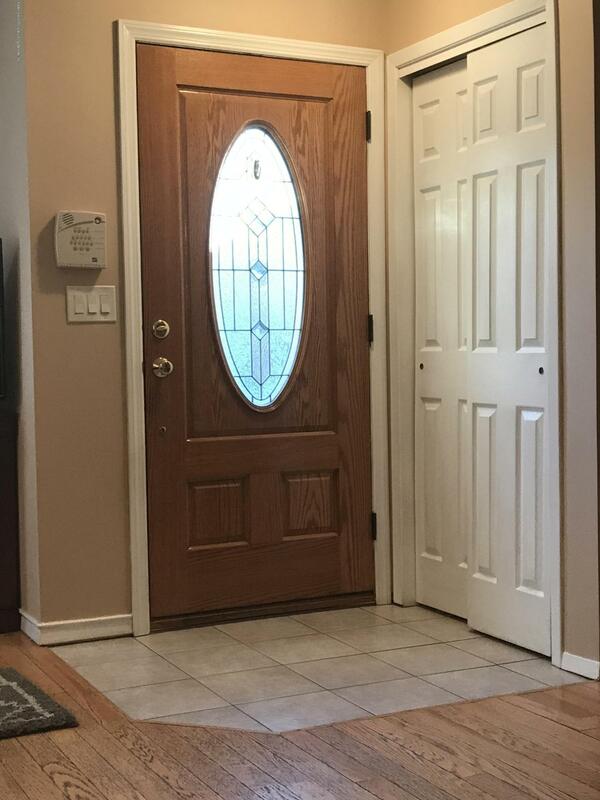 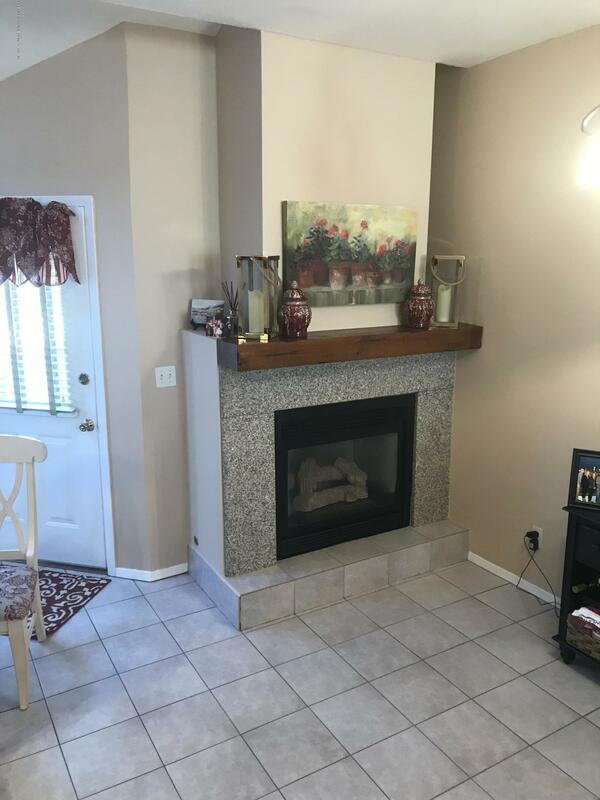 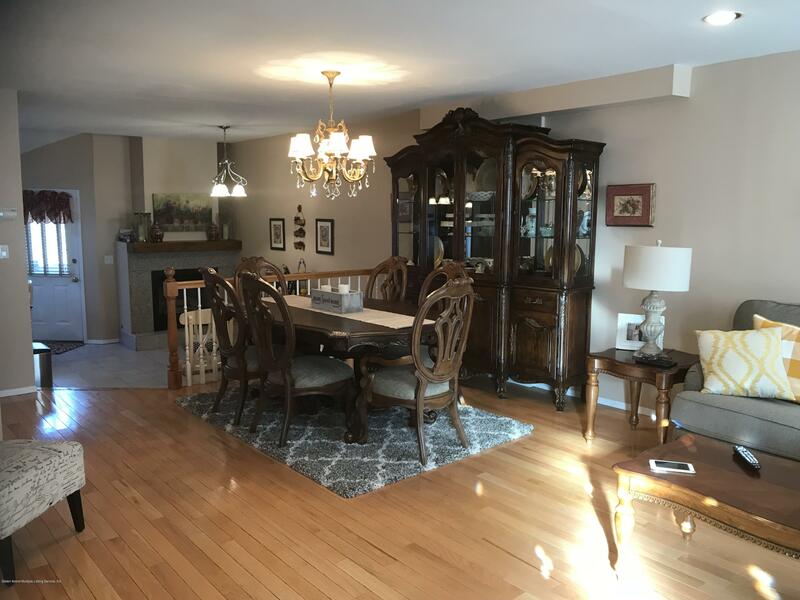 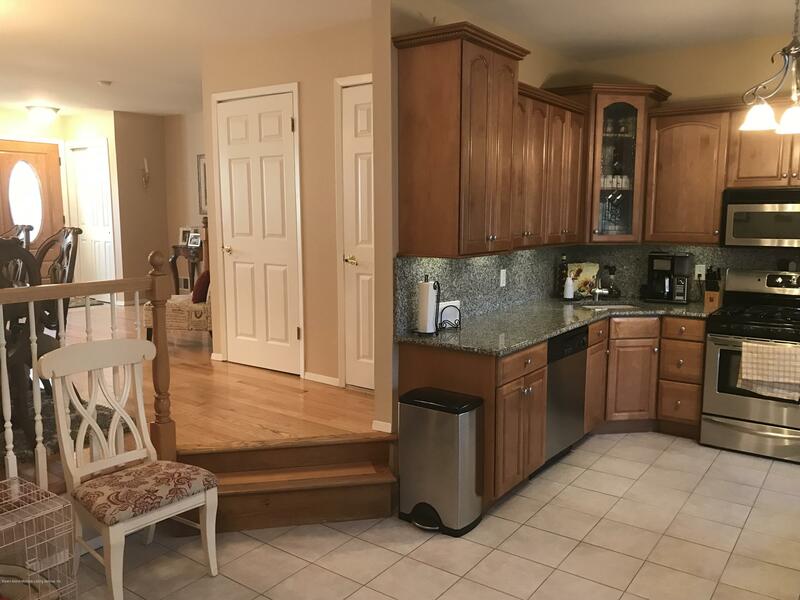 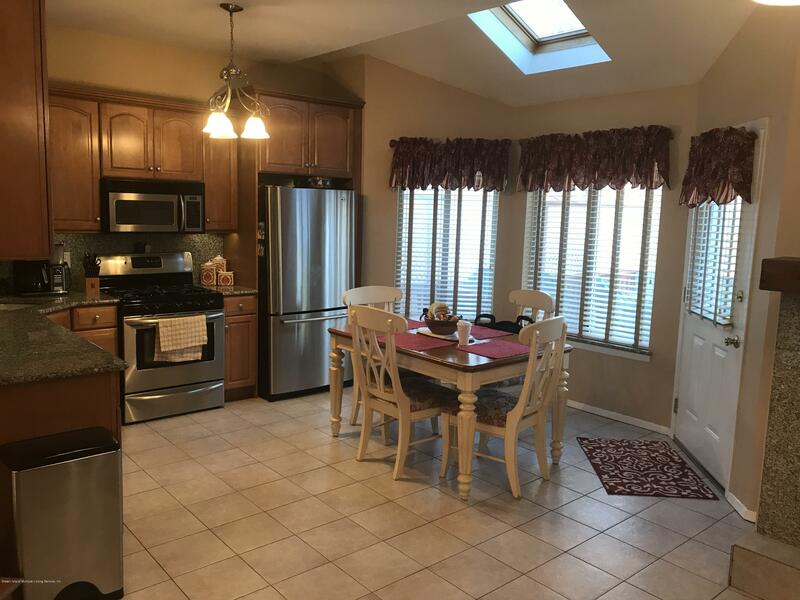 features open concept beautiful eat in kitchen, granite counter and backsplash, ss appl, tiled floor with access to deck & backyard and a area to relax and enjoy your gas fireplace! 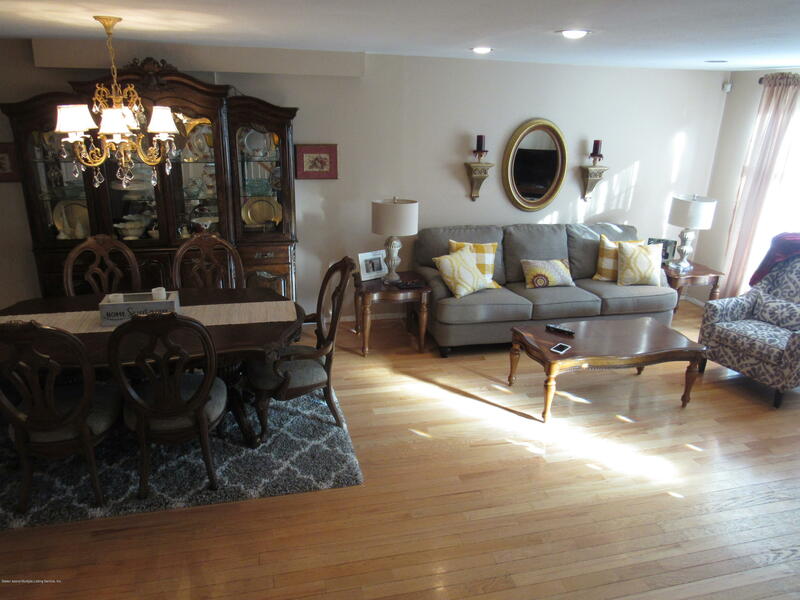 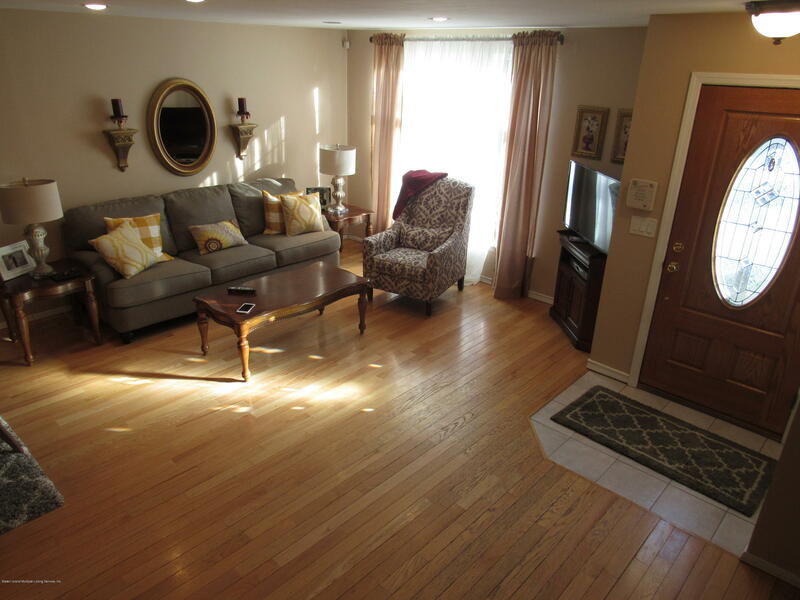 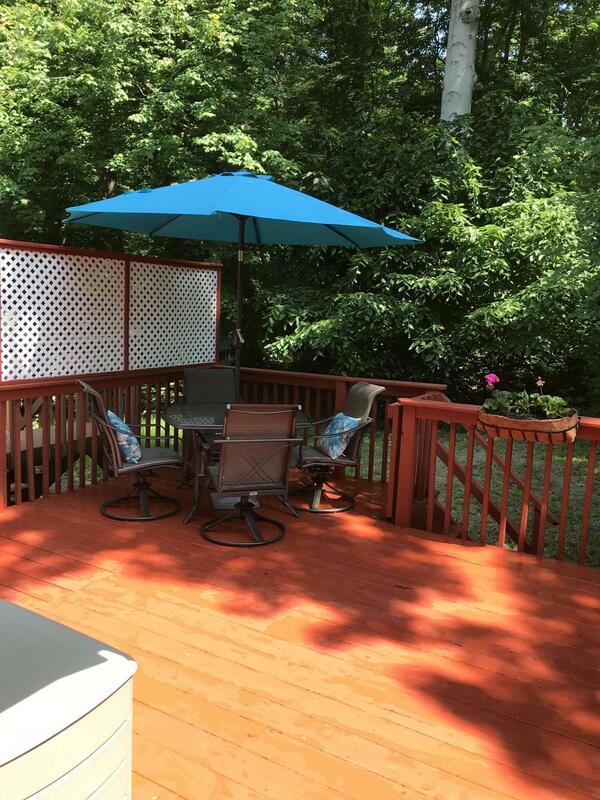 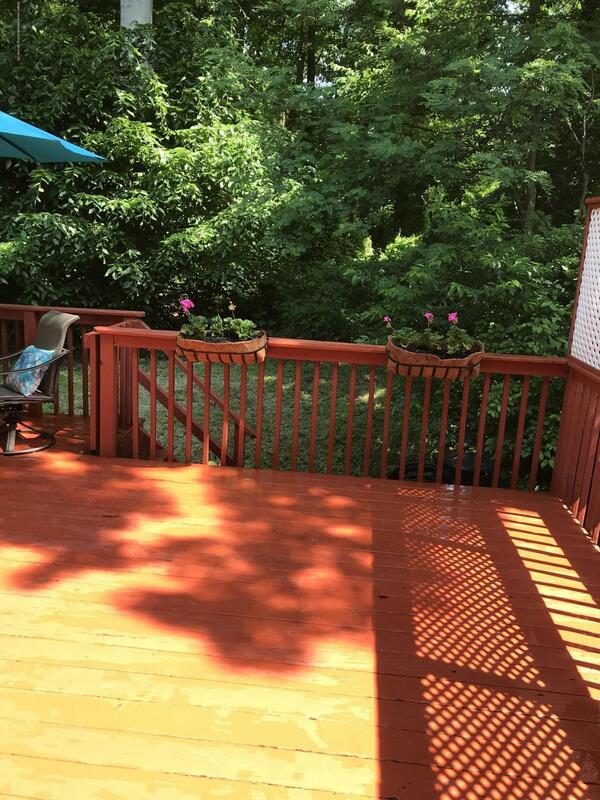 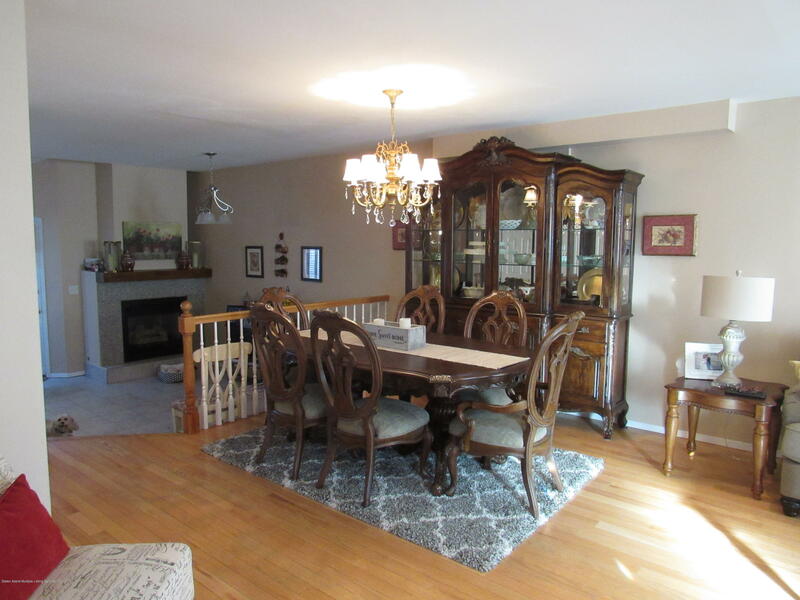 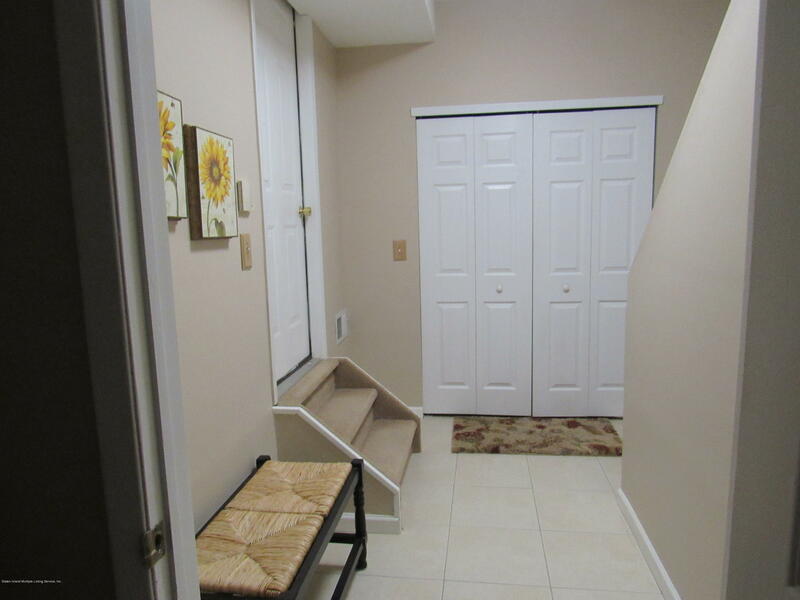 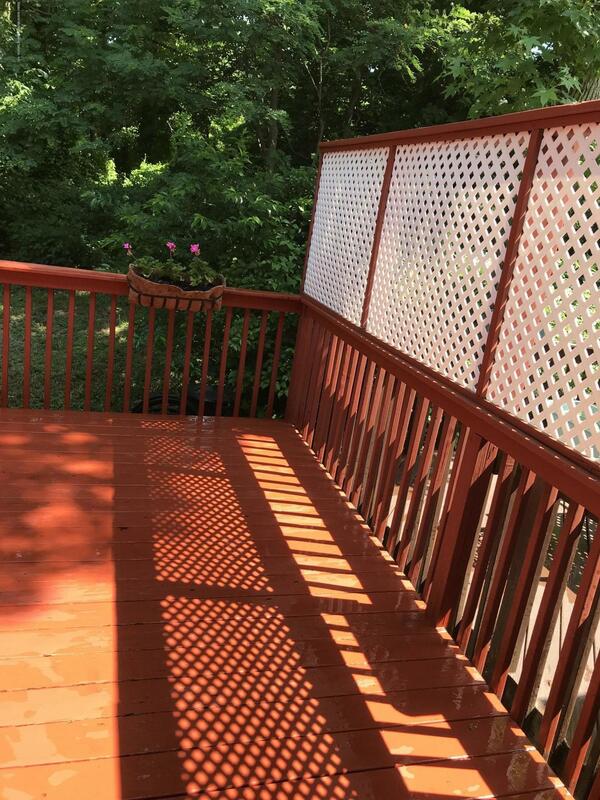 hardwood floors in l/r d/r and upstairs foyer! 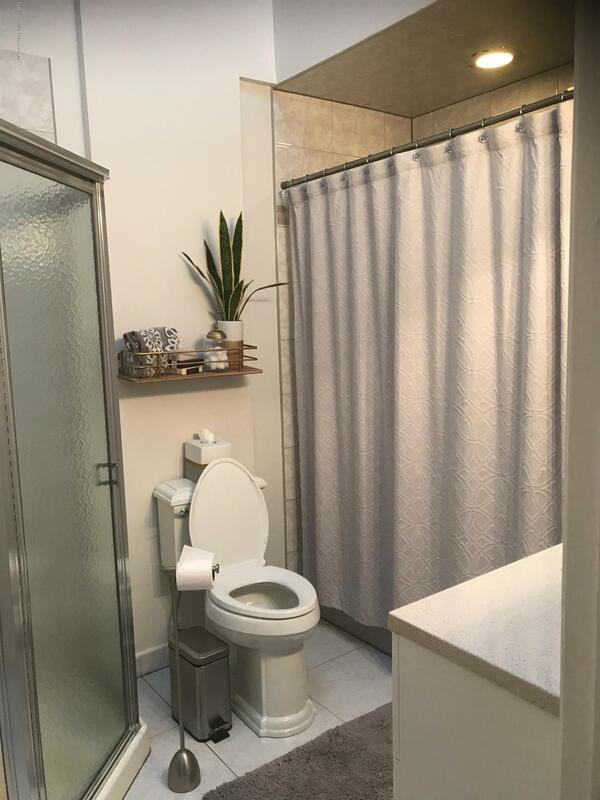 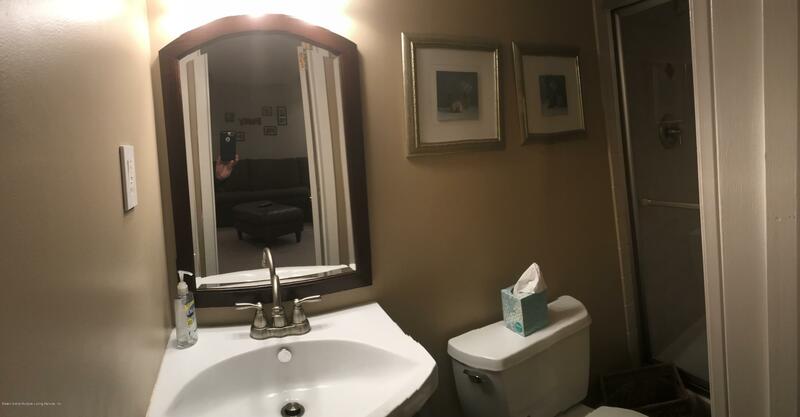 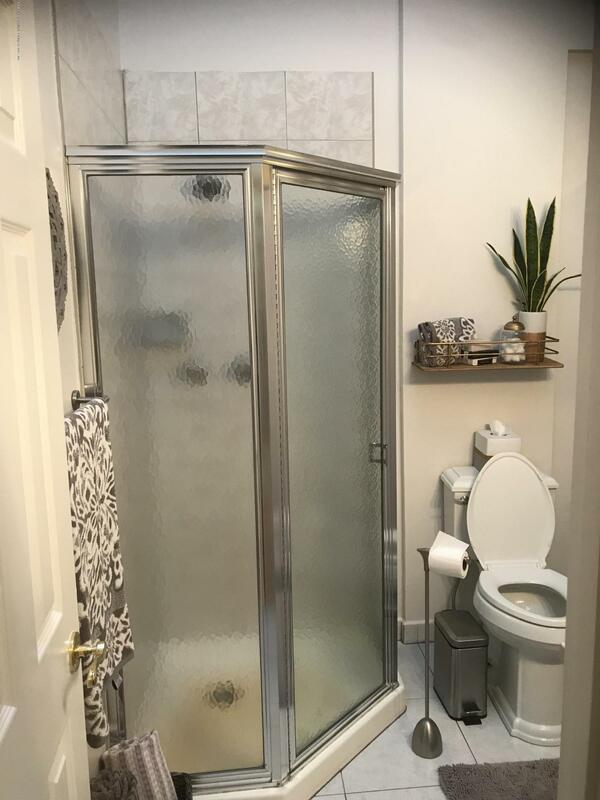 a beautiful new half bath on first level! 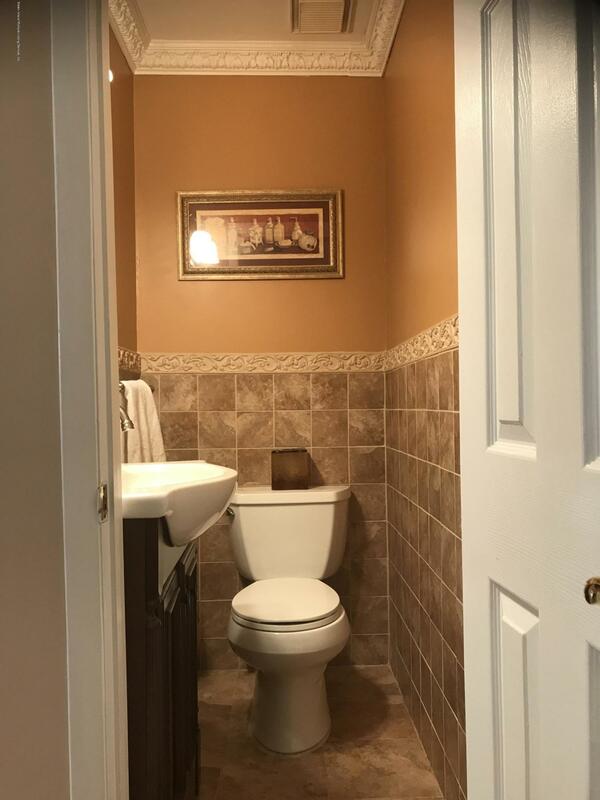 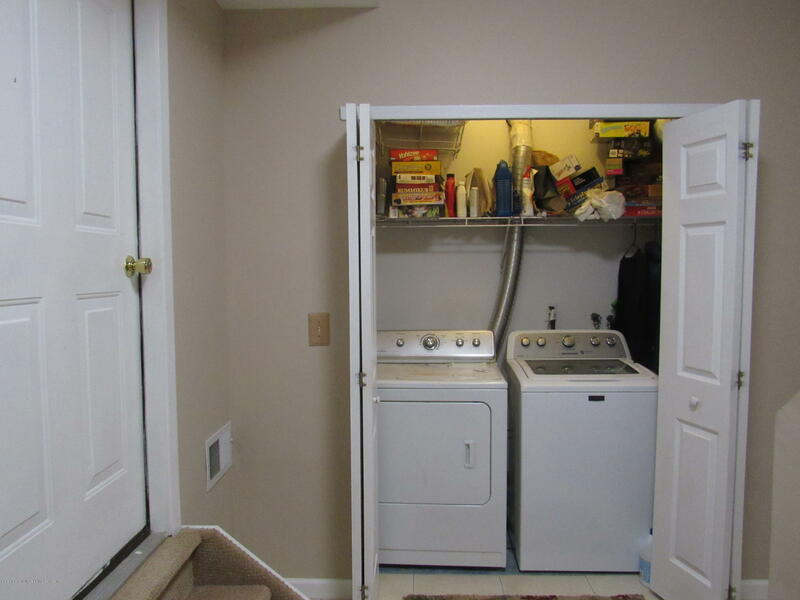 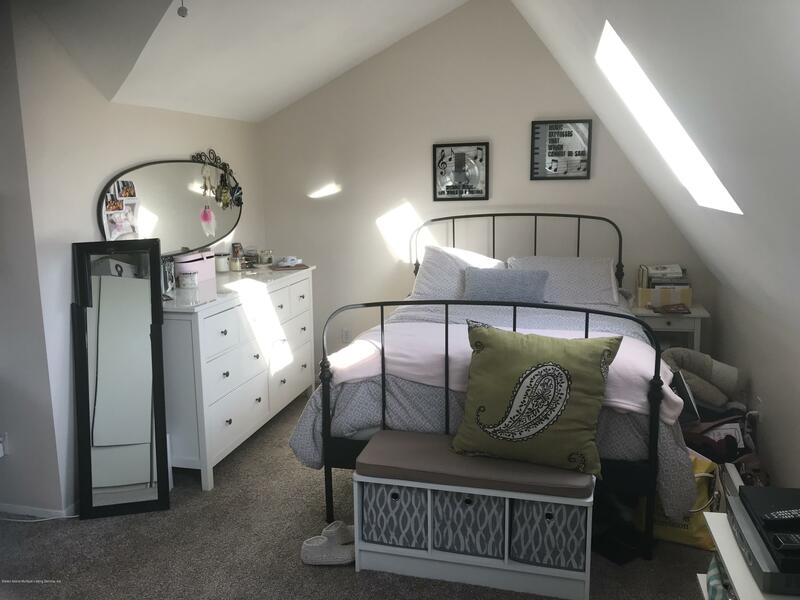 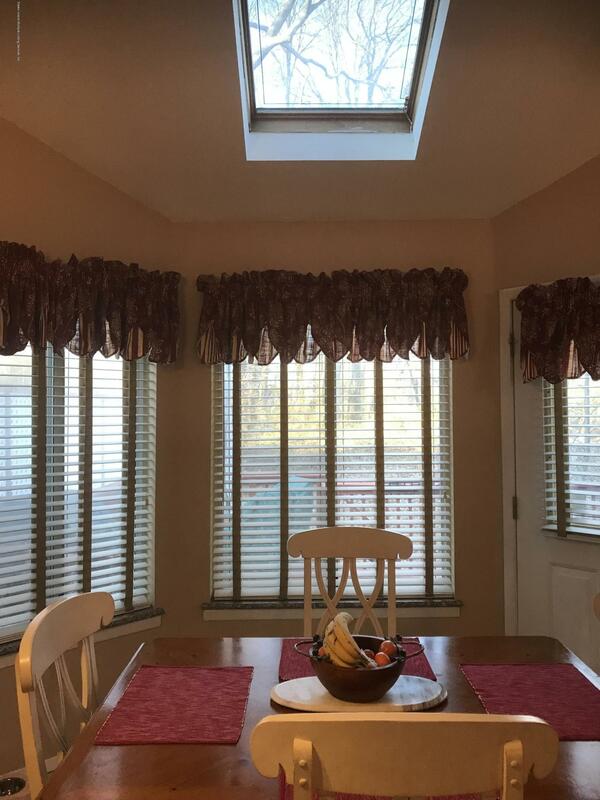 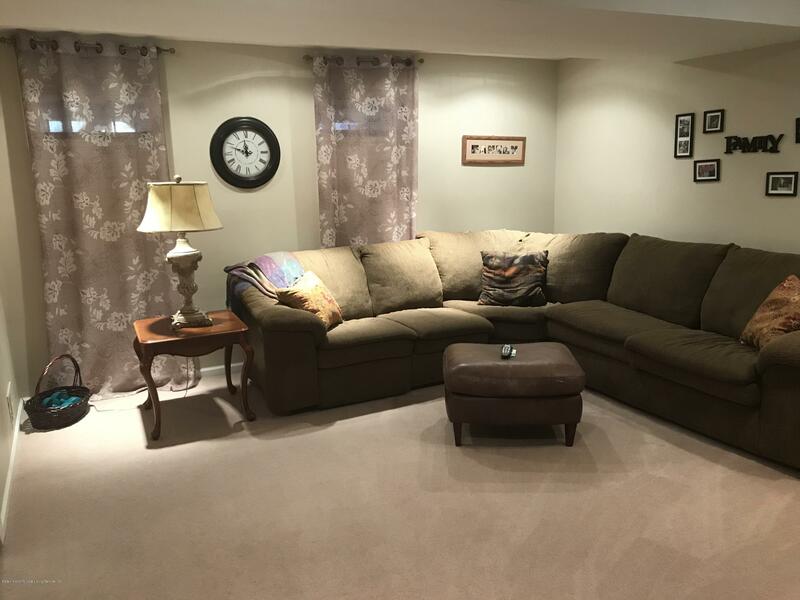 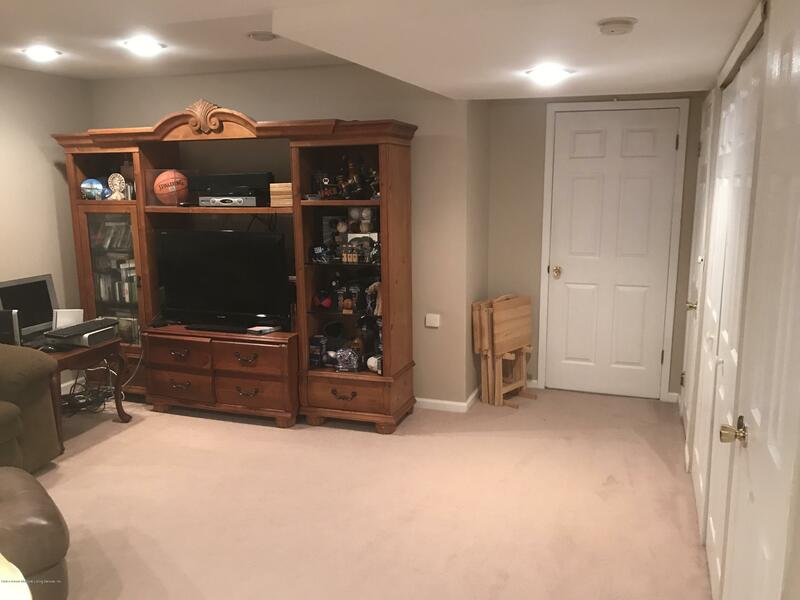 upstairs is three niced sized bedrooms, master has double closet, an add'l new full bathroom with skylights & separate shower enhance this level! 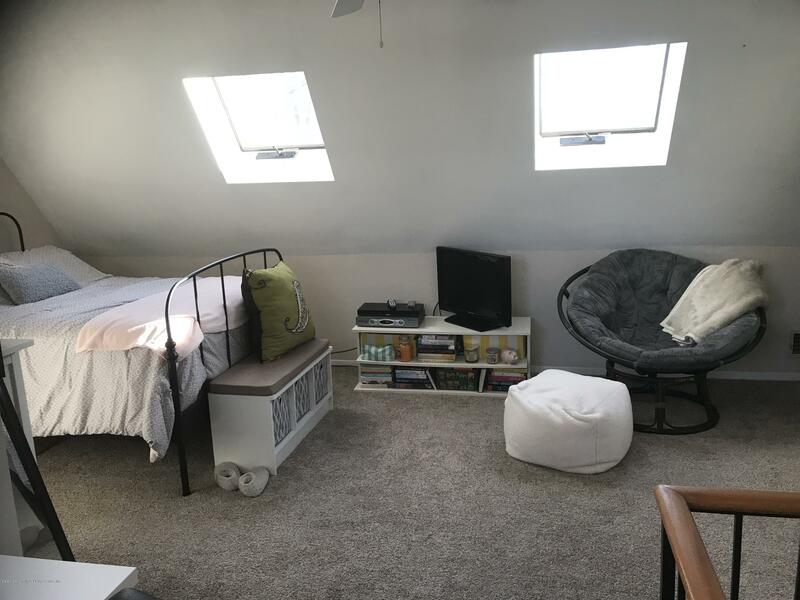 there is also a full loft with 2 skylights, 1 window which can be used as add'l br or office. 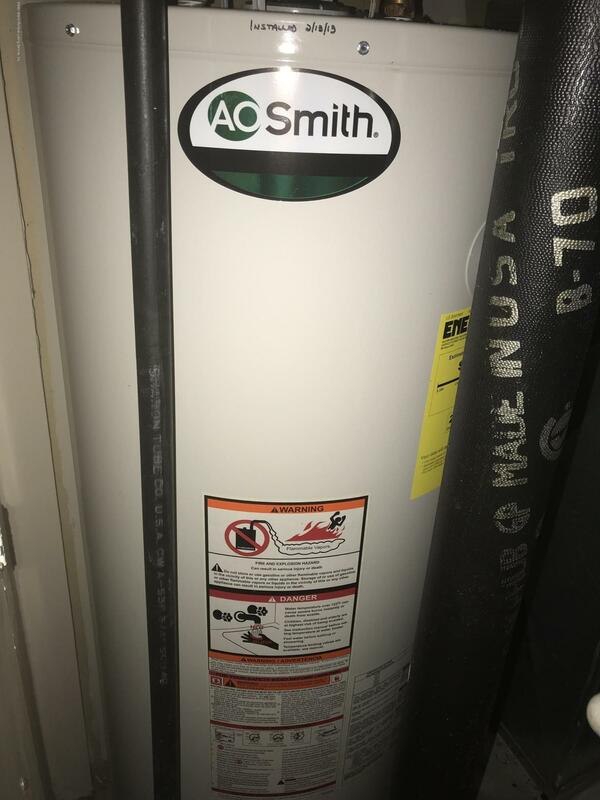 homeowner pays 170 yearly one time for maintenance! 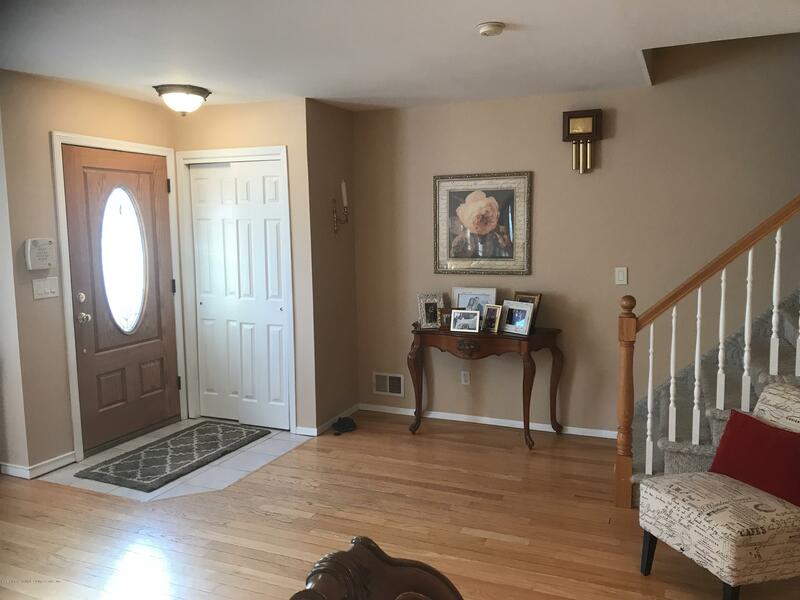 Listing Office KMS Realty Group, Inc.